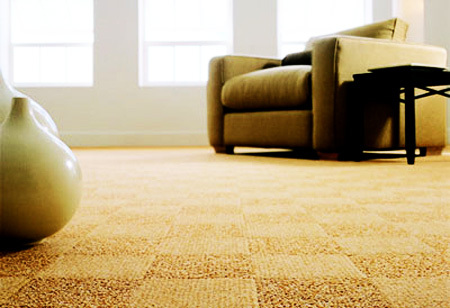 Laguna Niguel Carpet Cleaning is a professional carpet, rug & upholstery cleaning service in Orange County CA. 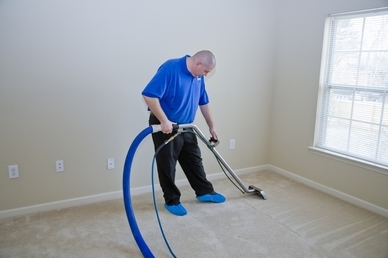 Laguna Niguel Carpet Cleaning was formed after working for carpet cleaning companies for a number of years. We were unhappy with the high prices and low quality of services being offered so we started our own business and now offer customers high quality service at a reasonable price. 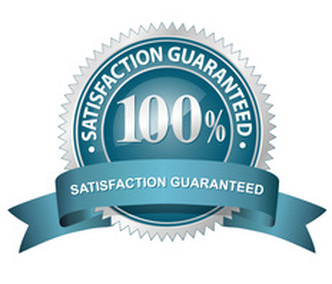 We serve all of Orange County with the best carpet cleaning available. 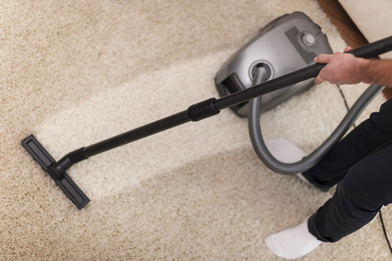 We provide residents of Laguna Niguel, Dana Point, Laguna Hills, San Juan Capistrano and San Clemente with a professional and affordable carpet cleaning, stain removal, and upholstery cleaning service. We are professional and on time. 1. You are moving out of a property and you would like the carpets - rugs - upholstery cleaned to get your deposit back. 2. 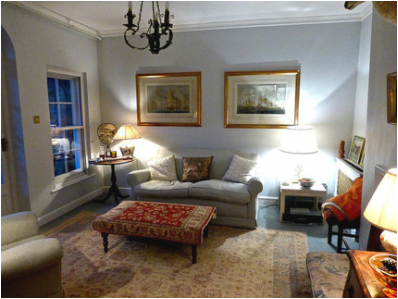 You have moved into a property and the carpets - rugs - upholstery are dirty or stained from a previous tenant. 3. Your carpets, rugs, upholstery are generally grubby and you would like the freshened up. 4. You have pets and children and would like your carpets, rugs, upholstery fresh and germ free. 1. Our friendly technician(s) will move all the furniture. 4. Perform our deluxe carpet shampoo cleaning and removing all stains and dirt. 5. Treat the carpet / rug / upholstery with anti-bacterial deodorizer killing 99% of germs. 6. Use our specially designed brush on the carpet / rug to lift the pile. 7. Move all the furniture back to its original position. Your soft furnishings are expensive purchases. Thorough cleaning of your carpets, rugs, and upholstery will prolong the life of your soft furnishings. It will save you money and also makes your house a healthier place to live. Laguna Niguel Carpet Cleaning can clean pet stains, mud stains, tea stains, coffee stains, ink stains, foods stain, make-up stains and more. Call us today at 949-393-4068 to see what we can do for you, you’ll be glad you did. We look forward to hearing from you.